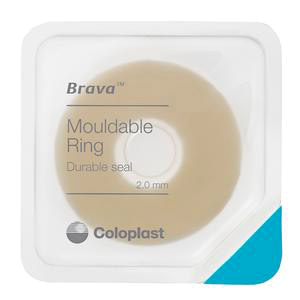 BUY Brava Barrier Ring, Ring Barrier, Ostomy Ring, 120307, 120427. This Ring Barrier works hard to stop ostomy leakage. 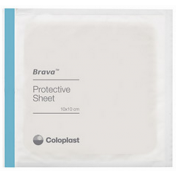 It is part of the Brava specialty line of high-performance Ostomy Care products. 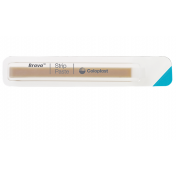 Because of their erosion-resistant formula, Brava Barrier Rings provide longer-lasting protection than other ostomy barriers. They protect the skin by creating a tight seal between your skin and the appliance. Select the Barrier Ring thinckness that's right for you, and start improving your appliance adhesion today.